If you’ve been injured in an automobile accident, an already traumatic situation can quickly spiral into a nightmare. When you’re worried about you and your families injuries, finances and property damage, you don’t have time to worry about whether or not you’re being treated fairly or if you are getting the best possible legal solution. Call us now at 915-490-0063 and let the Martinez Law Firm ensure you and your family get the best possible legal solution and compensation for your injuries, time and missed work. 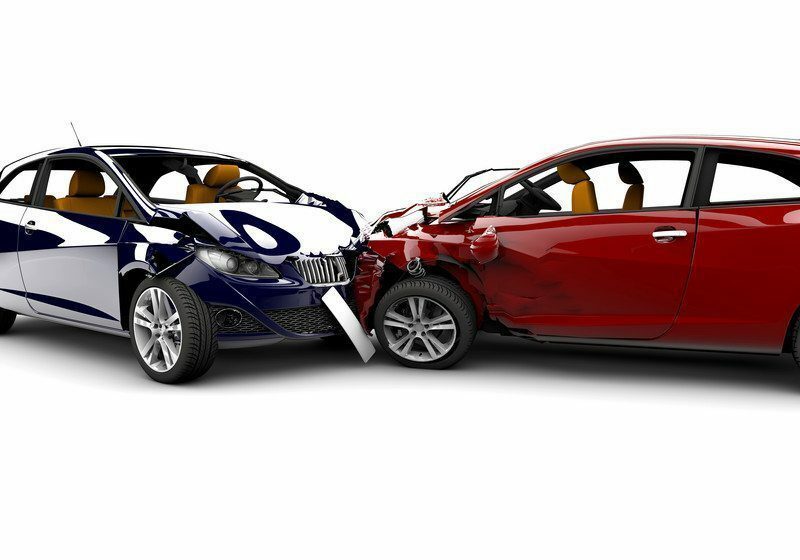 When involved in an auto accident, the next actions to take might seem uncertain for anyone. Getting the proper attention for the damage to yourself and your property is essential. El Paso, TX. Chiropractor, Dr. Alex Jimenez recommends the Martinez Law Firm.